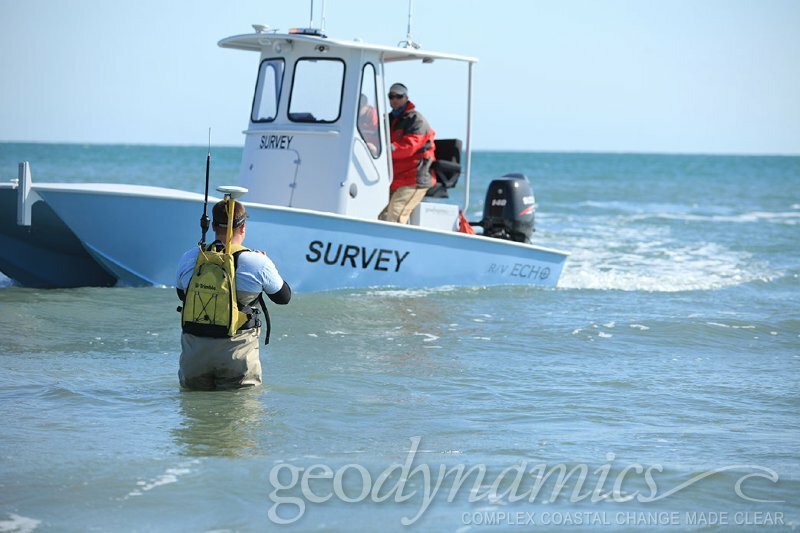 In July 2010, Geodynamics performed a comprehensive survey of Oregon Inlet for the USACE Wilmington District. 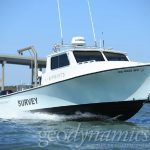 Survey data were collected aboard 3 research launches using multibeam sonar, singlebeam sonar, and a Trimble 5700 RTK-GPS rover backpack. 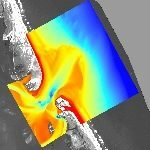 All multibeam survey data were processed using Caris HIPS/SIPS software and gridded in a CUBE surface at a final resolution of 10 feet. All singlebeam and topographic data were processed using Hypack 2010 software and then integrated with the multibeam data into a comprehensive Digital Elevation Model (DEM) using ArcGIS. 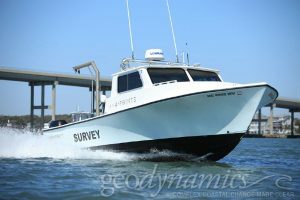 The survey area encompassed 6.78 sq. 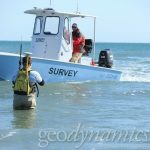 miles of Oregon Inlet, including areas of the ocean outside, the inlet channel, the flood and ebb shoals, and areas along the beach of Pea Island and Bodie Island as permitted by the National Park Service and USFWS. 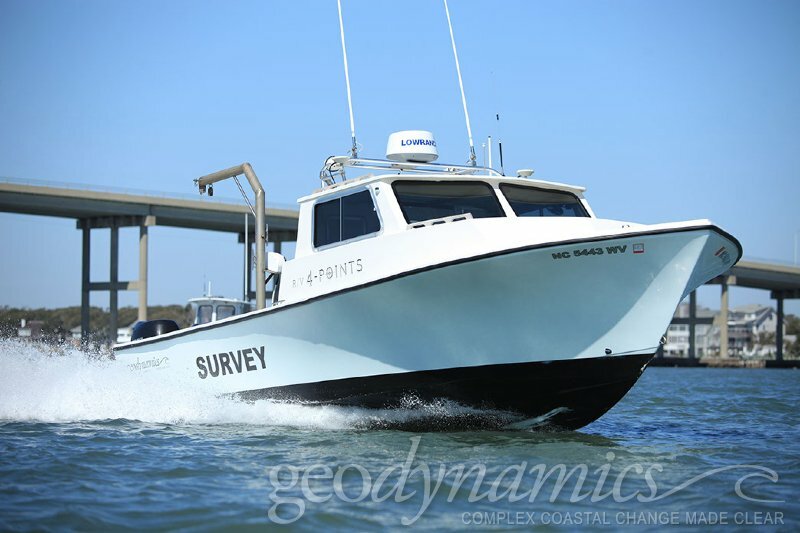 Due to Geodynamics’ extensive experience in survey design and Digital Elevation Modeling, the final DEM of Oregon Inlet was a great success with minimal artifacts of data interpolation. 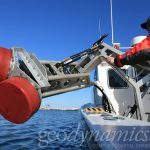 The dataset exceeds the accuracies specified in the USACE scope of work, and the multibeam survey is classified as IHO Special Order data. 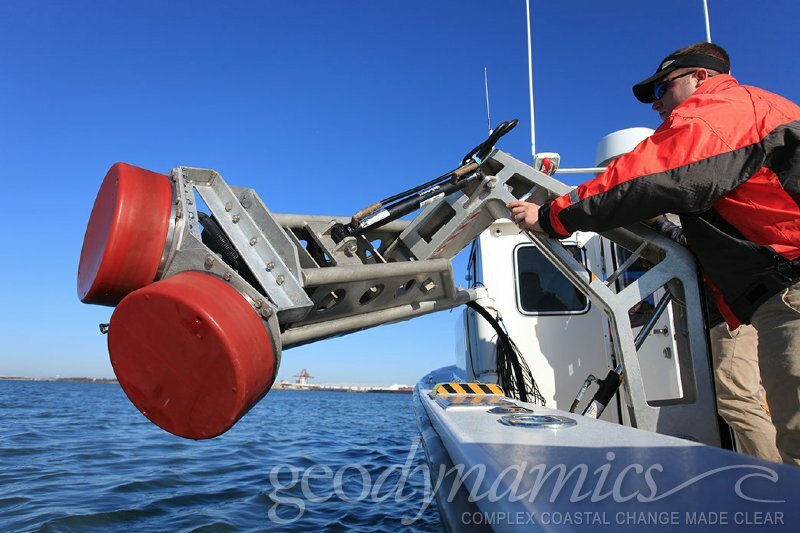 The data was used by the USACE to assess oceanographic properties of Oregon Inlet and monitor active dredging there; Geodynamics’ high resolution hydrographic deliverables allowed the client to identify areas of special concern due to rapid changes in seafloor and water properties.